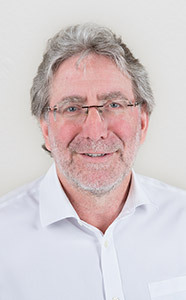 Daniel Wardleworth is an Adelaide University graduate, and has been working in General Practice for 25 years. He has worked in the United Kingdom as well as Australia, in both rural and metropolitan locations. He enjoys providing comprehensive medical care to all ages.